For athletes of all levels and people suffering from muscle and joint pain and inflammation, this is the perfect COX-2 inhibitor. E3 AFAMend™ gives you all natural, drug free joint support to relieve pain and inflammation due to poor joint function or physical overexertion. 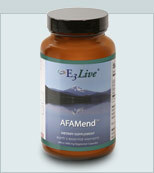 E3 AFAMend™ is a proprietary extract of Aphanizomenon Flos Aquae that contains a significant concentration of phycocyanin. Phycocyanin has been clinically shown to inhibit pain and inflammation, thereby providing joint support and a feeling of well-being. Most commonly reported benefits of phycocyanin are reduction of symptoms of inflammatory conditions such as rheumatism, arthritis and asthma. Phycocyanin is an all natural botanical extract that has no contra-indications and no side effects. Available in crystal flakes for adding to juice, water or smoothies or in vegetable capsules. No Gelatin, purely vegan! Recently, phycocyanin was shown to be one of the most potent and specific natural inhibitors of COX-2 (cyclooxigenase-2), blocking the synthesis of inflammatory eicosanoids. Eicosanoids are natural mediators of inflammation in the body. Phycocyanin was especially shown to block the synthesis of PGE2 and LTB4. Human clinical trials with specific COX-2 inhibitors have shown anti-inflammatory and analgesic efficacy that compare with traditional treatments, without the secondary effects normally associated with NSAID. Phycocyanin was shown to be more effective than Celecoxibtm and Rofecoxibtm at specifically inhibiting COX-2. Suggested Use: 1-2 capsules, 1 to 2 times daily or more based on your individual needs. 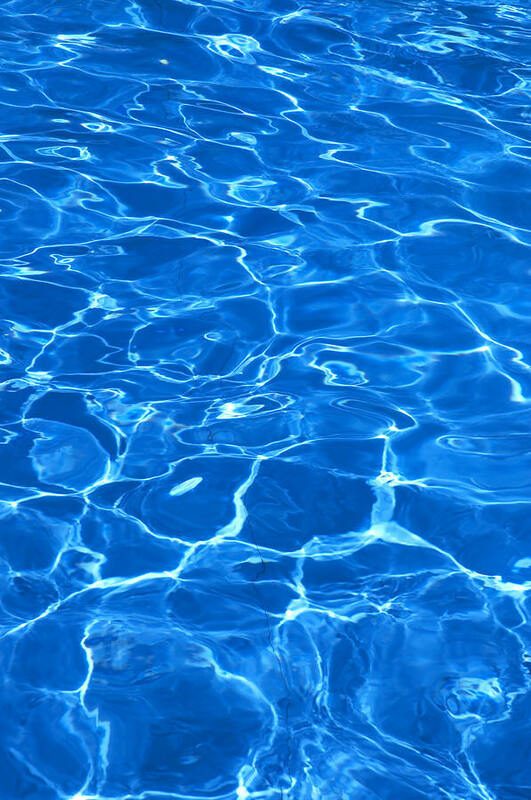 Important: Drink plenty of pure water throughout the day. If you are pregnant or nursing, consult your healthcare practitioner prior to use. Do not use if safety seal is broken. E3 AFAMend Cox-2 inhibitor. Benjamin K on 04/20/12: I actually tried this because it was on sale, and I'm glad I did. My shipment came on the perfect day; it was dreary outside and I wasn't looking forward to all the work I had to do. I emptied two capsules into my juice and swear my mood improved after drinking it. Will use any time I feel the need for an extra-strength pick-me-up. Jeff B on 04/16/12: This stuff is the real deal, made from AFA and packaged in veggie capsules. Chris J on 06/28/11: This product works great, as does all the different algae products from E3Live...BTW...Congrats on making high vibe products for 20 years! Rochelle G on 03/27/09: AFA Mend Crystal Flakes relived my joint pain. I took it twice a day. Monica V on 05/20/08: This is such a great Deal for such a Great product. I love that i can add AfaMend to my Shakes in the morning and also Mix it in with My El3ive.